Survivalcraft for PC, Android, and iOS is another voxel game that seems to capitalize on the success of Minecraft as countless other titles before and after it. Thankfully, any initial reservations go away almost instantly once you actually start playing the game. Since the comparisons with Minecraft are simply inevitable, allow me to make things clear. Survivalcraft basically takes most things that people love about Minecraft and adds upon them. As the name implies, survival plays a huge role in the game and all the added features round up the experience. There is an absolutely massive world which is a tremendous feat for a mobile game. 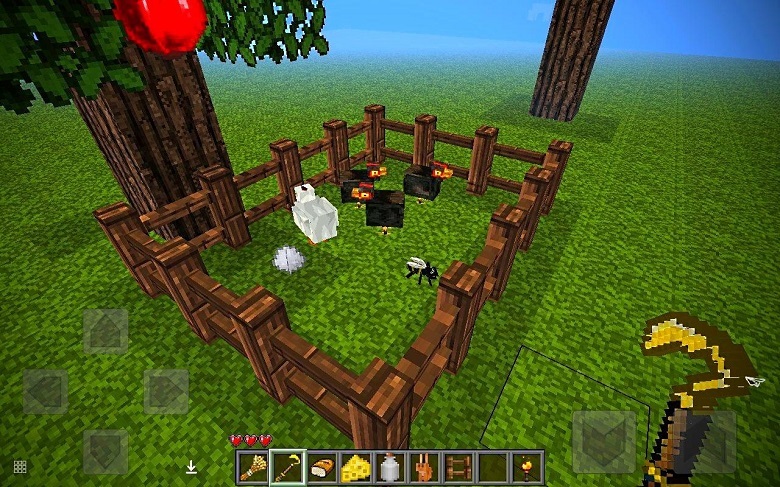 Compared to the Pocket Edition of Minecraft, Survivalcraft’s world seem to be endless as they spawn in multiple directions and are filled with things to do and areas to explore. The graphics are fantastic and there is a lot of detail in all the various effects. Lighting looks amazing and the sky is stunning, especially during sunsets and sunrises. Keeping in mind that this game was made by a single person, the results are breathtaking. All maps can be shared online and they are fully customizable. Users are free to download existing maps as well as texture packs. There is even a pack to make the game look more like Minecraft, in case you are too used to the that game’s graphics. Survivalcraft is all about testing your skills in the wild. Players need to be aware of their stamina, gather as much food as possible, and fight off creatures with great AI. There is a strong emphasis on survival, on top of building and exploring the world around you. As the game has no multiplayer, there is an incredibly strong sense of focus on the single player aspect. Moving around the game’s world really makes you feel like you are trying to survive though Survivalcraft is definitely more entertaining than scary. Sometimes when playing Survivalcraft, bluestacks ask you fee to pay but gives you option to download some apps. Every time it asks you just select “Install apps” and continue using it free. I hope you enjoyed this guide, please rate and share. 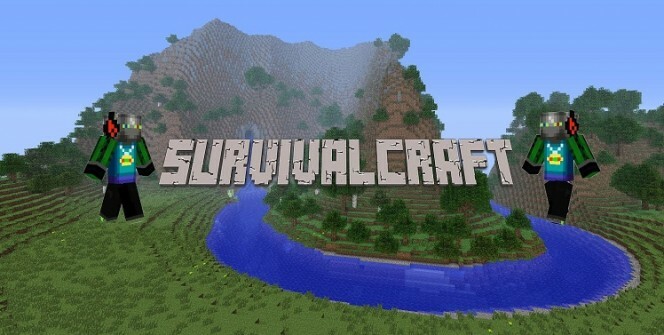 If you have problems running Survivalcraft on desktop or any other issues, leave a comment below.